Westchester County Executive George Latimer took the bull by the horns today on sharing services between county cities and villages, with village collaboration first. He announced two public hearings this coming Thursday, in Yonkers, 3 PM to 5 PM at the Yonkers Riverfront Library and later Thursday evening at the Mt. Kisco Library, 7 to 9 PM. Latimer said input from the public and city and village officials at those hearings would be a start to formulating a county shared services plan approved by a panel of the chief elected officials from every municipality in the county to submit to Governor Andrew M. Cuomo due by September 15. The Rockefeller Institute and the Benjamin Center at SUNY New Paltz will help the county prepare the Shared Services Plan. Patty Dwyer former Executive Director of the New York State City and County Management Association has been tapped as a consultant/liaison with the Institute and Benjamin Center to formulate the County Plan. Dwyer told the news conference today her immediate focus would be on finding opporutnities for villages in Westchester to combine services. 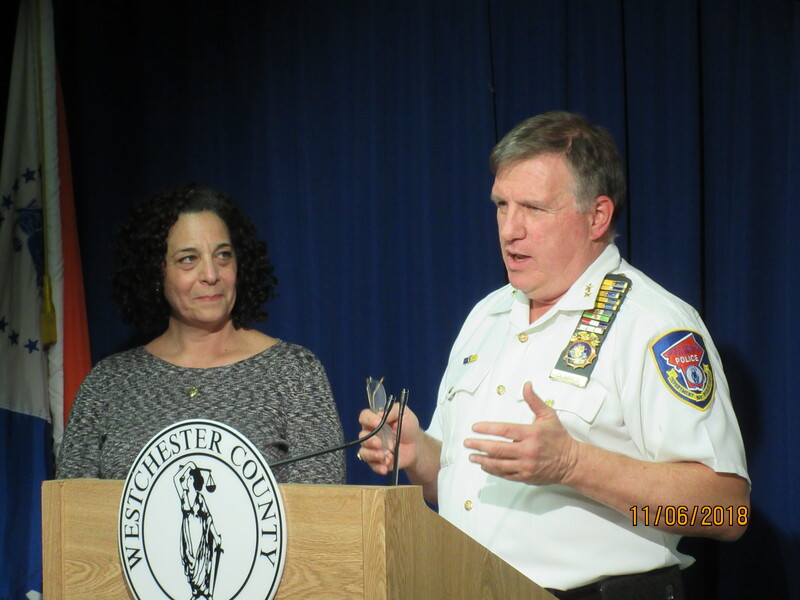 GINA PICINICH, Mayor of Mount Kisco and County Chief of Police told of the $500,000 a Year Savings achieved by The County Police taking over Mount Kisco policing. Asked if Mr. Latimer would be “proactive” in bringing a meeting of village, city officials’ minds on sharing opporuntunities, Latimer told WPCNR the county would be making suggestions. Latimer emphasized that there is a home rule policy in New York State and at this point it appears it will be up to the cities and villages to agree to county suggestions on savings. 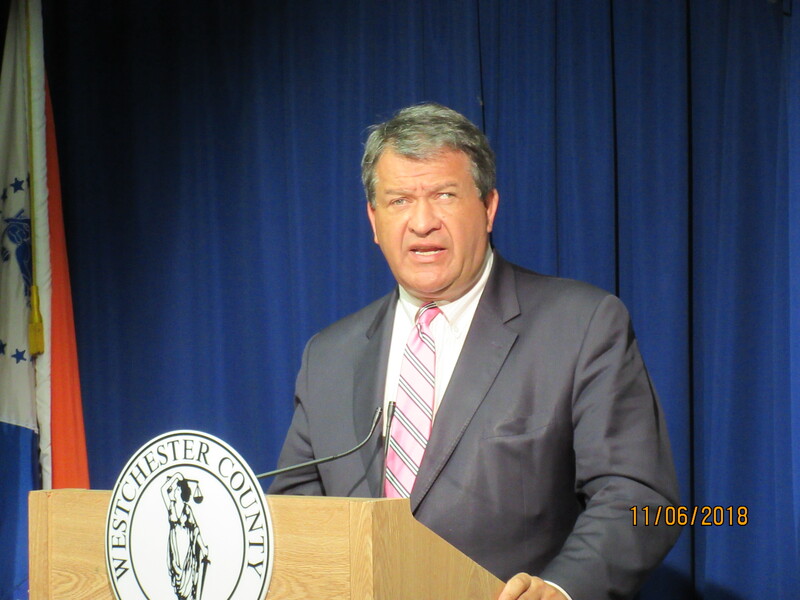 Mr. Latimer’s news release indicates August 1st is the Deadline for the Presentation to Westchester County Board of Legislators. September 15 is the deadline for the Panel of Municpality leaders (of 41 cities and towns in the county) to approve the County Plan and submit it to the Governor. October 15 is the deadline for the Presentation of the Plan to the public. WPCNR has been assured that these dates are just deadlines and the public will be informed as the plan is developed.